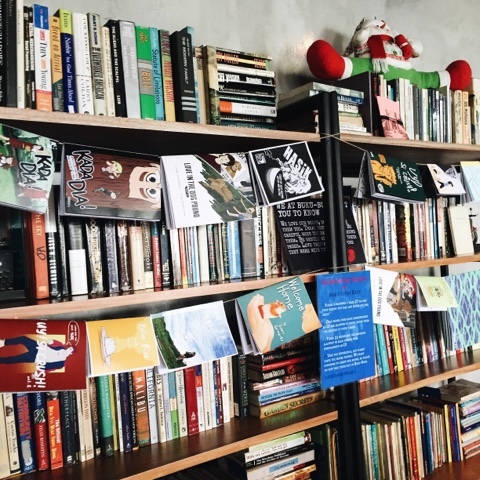 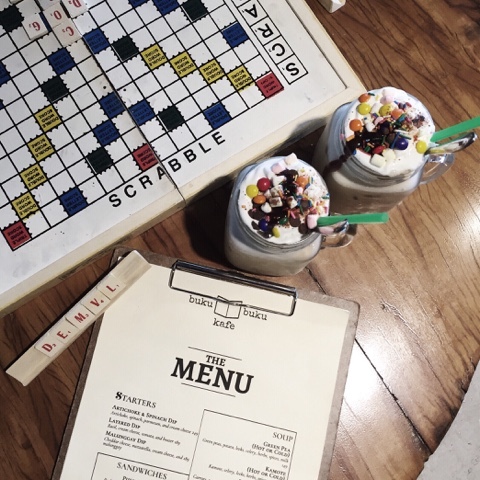 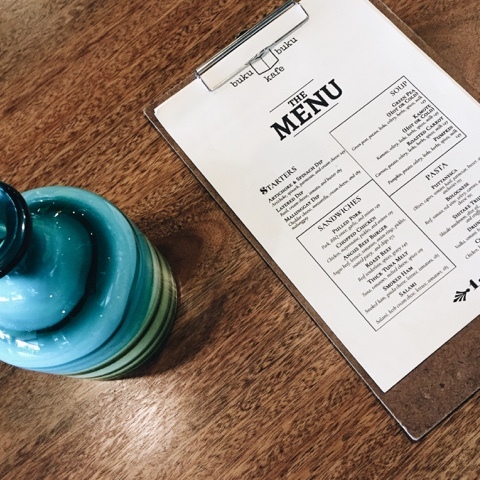 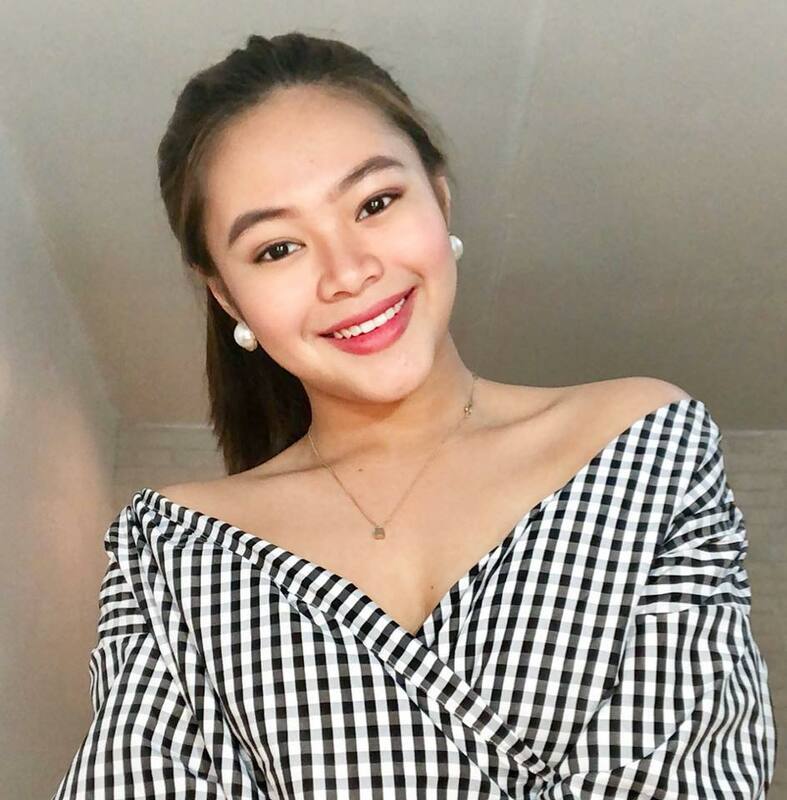 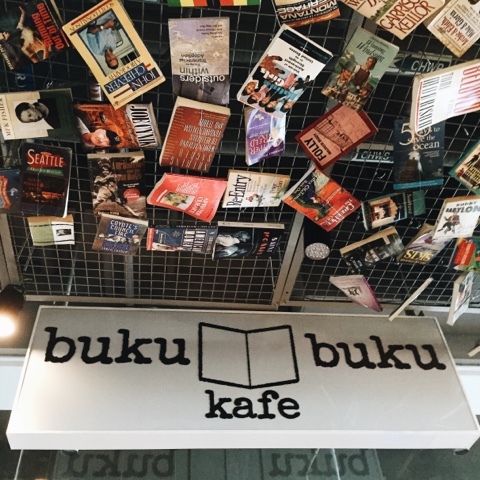 Buku Buku Kafe, District Imus. 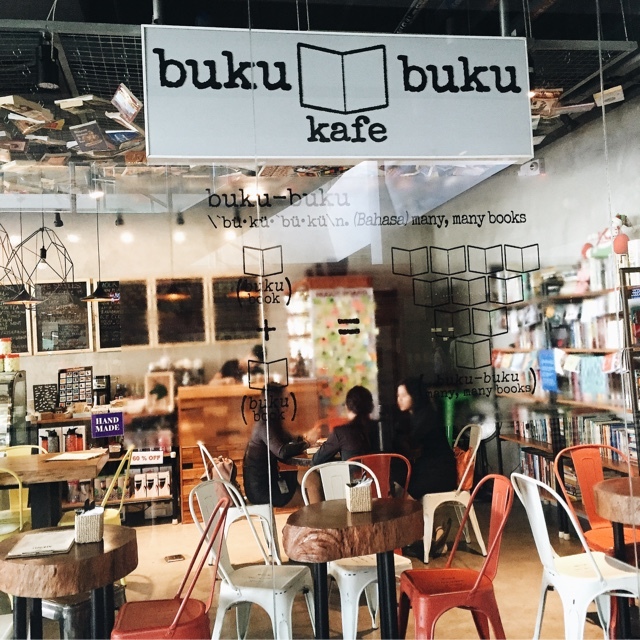 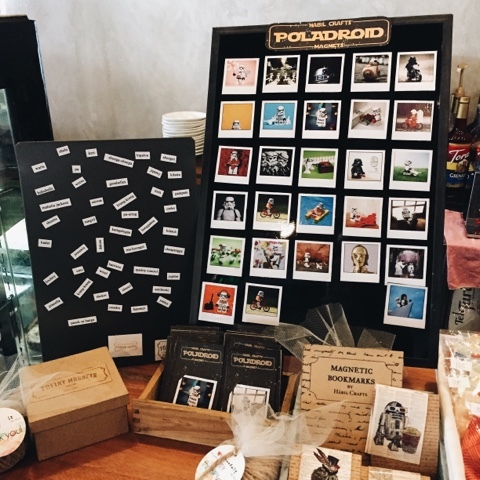 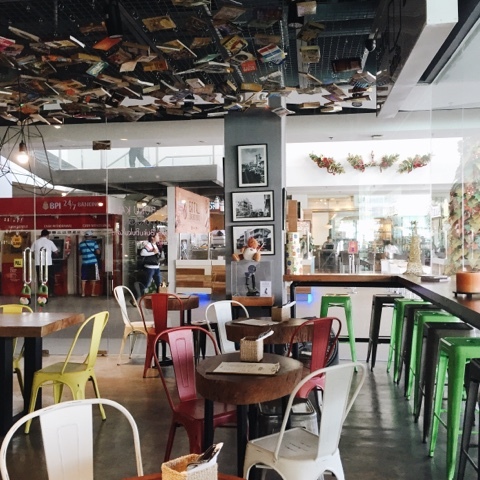 Buku Buku Kafe is located at the ground floor of District Mall beside Pizza Hut and at the right side of Starbucks. 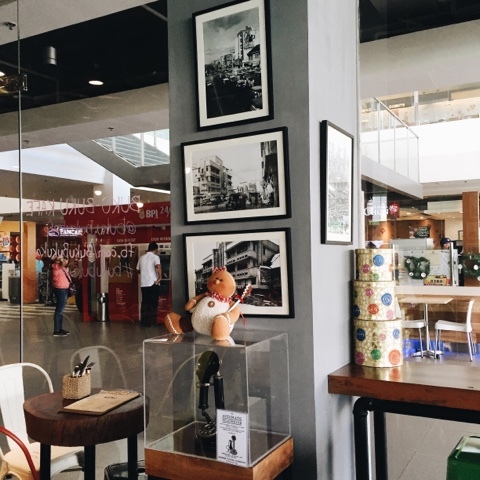 It's not hard to find because the store is near the entrance. 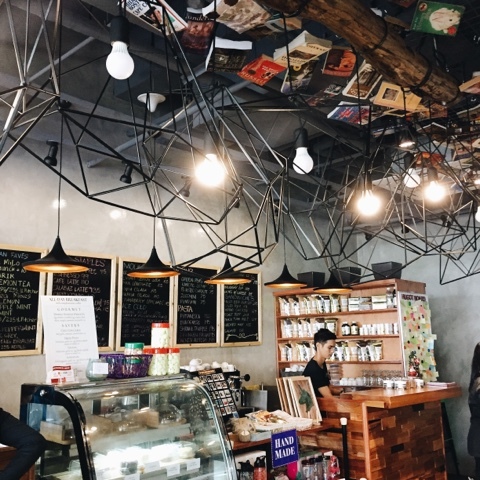 The ambince and the interiors will welcome you as you enter, And I'm 100% sure you'll love this Instagram friendly place. 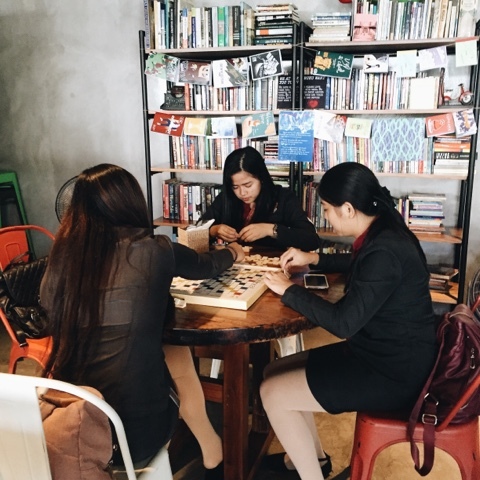 For bookworms, you can borrow a book but you have to present your ID at the cashier as well as if you want to play board games it is also available at the store. 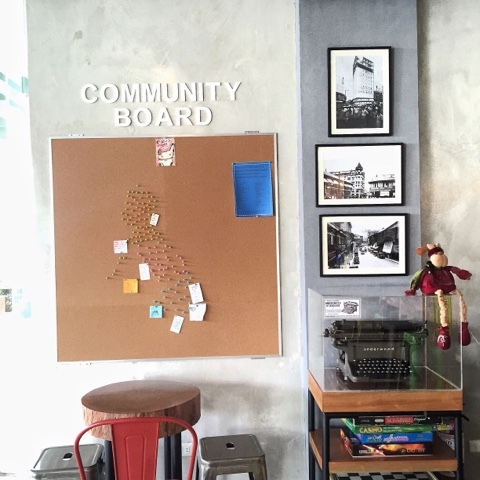 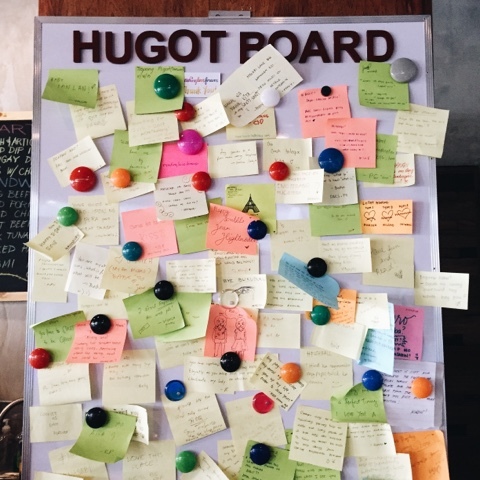 They also have hugot board where you can write anything that comes up to your mind.